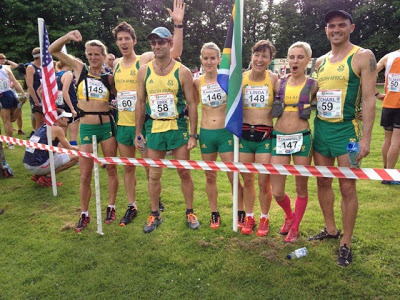 ~ Toss a generous assortment of runners from the UK, USA, Canada, Germany, France, South Africa, Mexico and Singapore with a strong swig of adventure, a hearty lungful of altitude, and a sturdy joint of ankle mobility. ~ Season liberally with humour, hunger, and stir several times a day with curried lentils, momos* and tea. 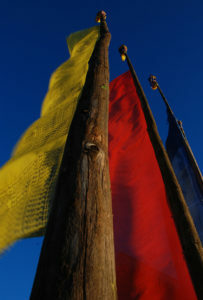 ~ Place on middle shelf of fridge, surrounded by dramatic views of four of the five highest mountain peaks in the world. 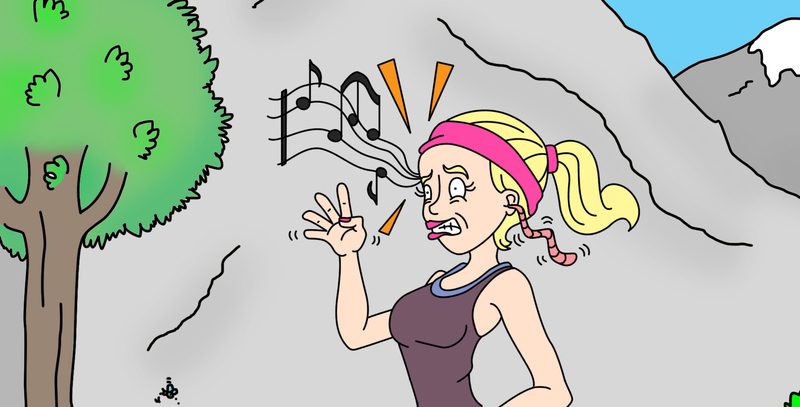 ~ Rapidly remove 80% of the oxygen from fridge until runners’ lungs are gasping and wheezing. ~ Refrigerate on slow for five days under the military precision of efficient Indian race director and his energetic team. Keep at 3600m for the first two days, before gradually returning them to lower climes over the remaining three days. ~ After 100 miles – or when golden brown – remove from fridge and coat generously with colourful celebration and congratulation. 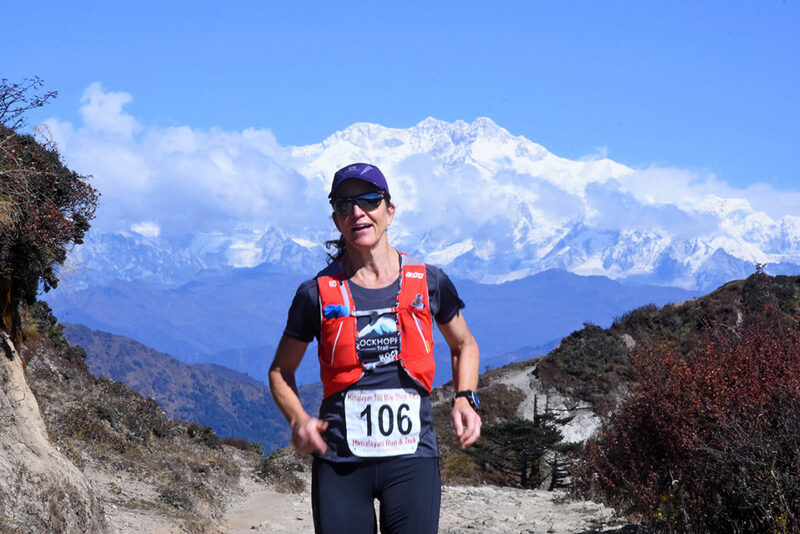 ~ Garnish each runner with mementos and memorabilia, and return them home to allow their full experience of the Himalayan 100 Stage Race to fully soak in. 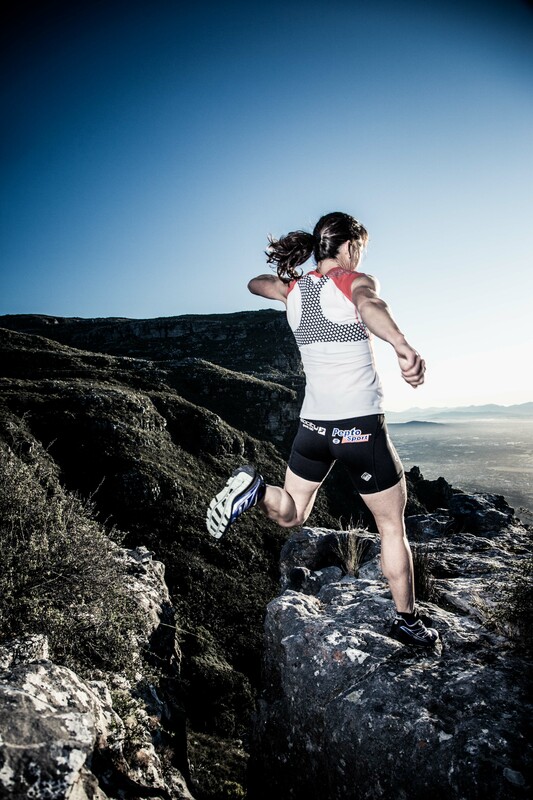 The classic 100 miler has long been the ultimate test for distance junkies wanting to extend their stamina and test their endurance, whether it be on trail or tar. Running 160km is massive by anyone’s standards, even for distance junkies – it demands stamina of body and mind, and although there’re far longer race distances, it’s considered a significant benchmark in the world of endurance running. For those itching to raise their personal distance bar but who’re not quite ready to take on a standard 100 miler, the notion of covering that distance over 5 days presents an appealing alternative. 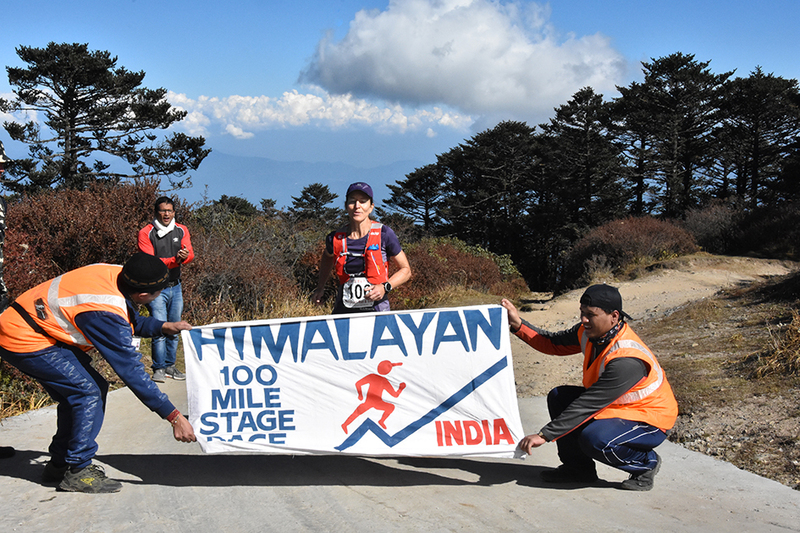 The Himalayan 100 Mile Stage Race does exactly that: it’s a five-day stage race that clocks up 100 miles. The event ticks many boxes: it’s small (max 68 runners) so you get to know everyone, it’s international (with a far-flung location, and runners from many different countries), it’s extremely well organised, and it presents the perfect springboard to visit the sights of one of the most exotic countries in the world. And the bonus is that because the distance is spread out over five days, the daily distances never exceed a marathon. How hard can it really be? But for those who think this one’s a walk in a big Himalayan park, don’t be fooled: this race is tougher than it appears! Sure, the 100 miles is run over five days, which makes the distance very doable, but throw altitude into the mix, and the ‘easy’ picture becomes blurry around the edges. There’s actually not a lot of ‘easy’ about this one! 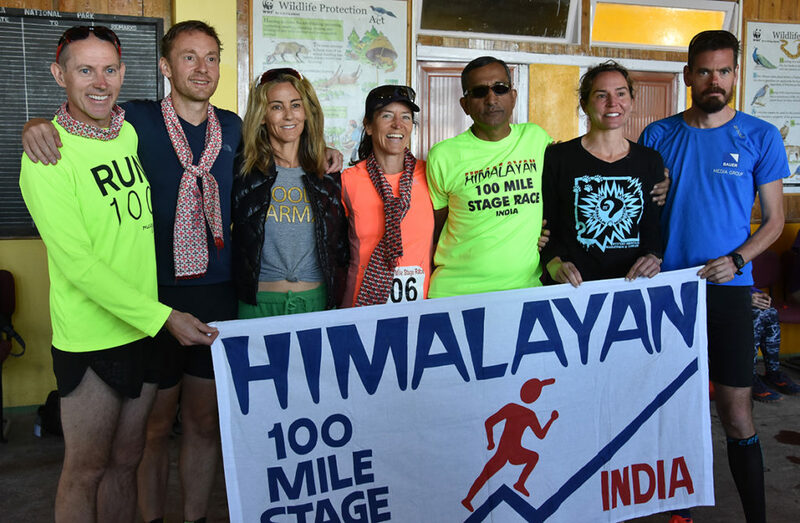 Now in its 28th year, the Himalayan 100 Mile Stage Race attracts a wonderful array of runners of all abilities, from across the world. This time we had 16 Americans, 15 Brits, five Germans, two Canadians, two French, a Mexican, a Singaporean, and then two of us flying the SA flag high! Planned and executed with military precision by Indian race director, trekker and mountain man Mr CS Pandey, and backed with the logistical support of a flurry of local crew and volunteers, the race is staged predominantly in the Sandakphu and Singalila National Parks, in the Darjeeling district of West Bengal, near the border with Nepal. It must be said, the reference to Himalayan in the name is a slight misnomer – the event takes place not in the heart of the heart of the Himalaya, but rather in the foothills of that great mountain range. 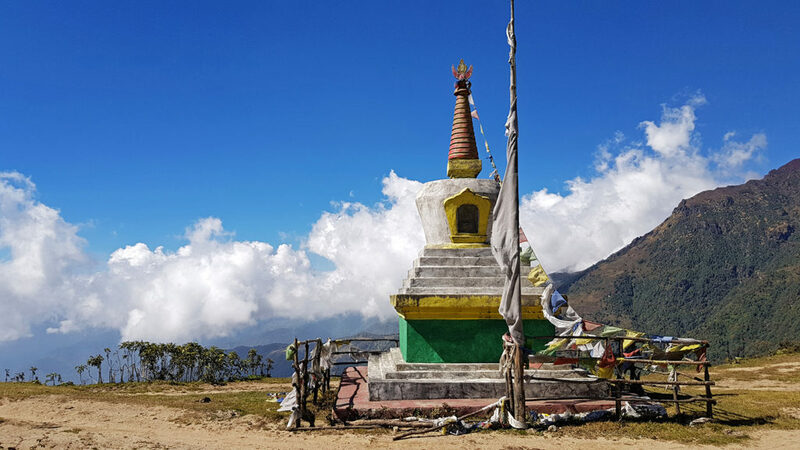 But for a large part of the five days, the race has the dramatic backdrop of four of the world’s five highest peaks – Everest, Lhotse, Makalu and the spectacular five-peaked Kanchenjunga massif – looming over the route, albeit from afar. This was my second Himalayan 100 Mile Stage Race. Craig and I completed the event in 2008, and now 10 years on I was returning on a media entry. Although excited to be back, I was under no illusion about what I was in for: having spent the first seven months of this year nursing my foot to health after surgery in January, and the last two months clawing back some vague semblance of fitness so I’d be able to haul myself around the Himalaya, I wasn’t nearly as fit as I’d been for it in 2008. I knew this race would bite me hard. A decade hadn’t dulled my memory of what this course entailed, particularly the much-revered Day 1, which involves an elevation gain of 2 526m during its 38km… not to mention the 976m descent halfway through its route! Lungs and legs were in for one monster challenge! I thought long and hard about the angle to take for this blog post. 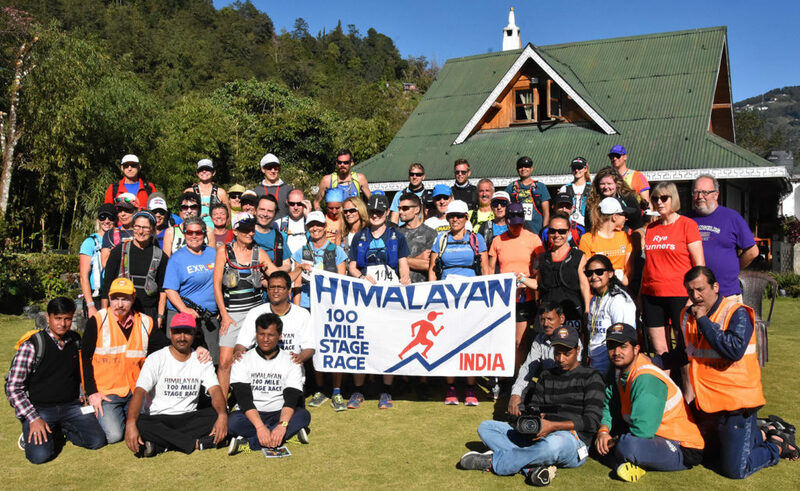 As it won’t be the only piece I’ll be writing on the Himalayan 100 Mile Stage Race (I’ll be doing a more in-depth article for Runner’s World Trail in the new year), I decided that rather than a blow-by-blow account of how the race went <…yaaawn, that’s soooo yesterday anyway>, I’d prefer to provide the essentials of what makes this event the wonderful adventure it is. Why this should be on your bucket list: This one doesn’t need to compete with the usual bucket list suspects like Western States, Grand Raid de Reunion, UTMB or Zegama. Nor does it replace them. This one needs to be bucket-listed for other reasons – it’s sufficiently under the radar to not attract the trail royalty that the well known races around the world do, and that’s what makes this one great: it’s not about winning times and record-breaking achievements, but about the experience, for many the challenge of each day’s route, the surroundings, and the appeal of running alongside the majestic backdrop of the Indian Himalaya. 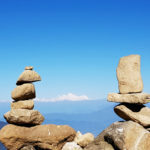 The bonus: this event provides the perfect introduction to India for the first-time visitor, with everything laid on, including a day’s excursion to the historic hill station of Darjeeling and a ride on the UNESCO-acclaimed Darjeeling Himalayan Railway, a narrow-gauge steam train commonly known as the “Toy Train”. There’s also an optional additional to the entire package – two days of extra sightseeing: one to visit Agra to see the Taj Mahal, and the other for a guided tour of Old Delhi. Both obvious must-sees! The race began with a 90min bus trip from the small town of Mirik to Maneybhanjang, where the race starts. 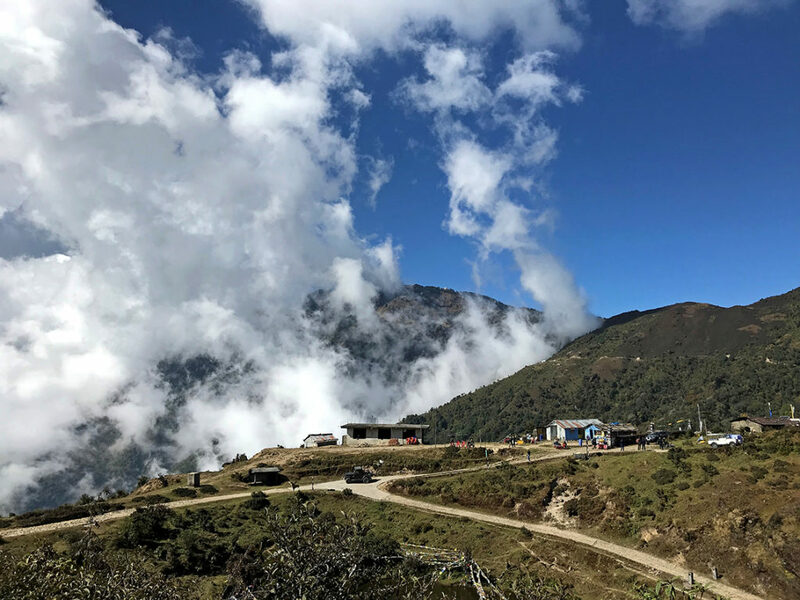 After a Tibetan blessing to wish us a safe journey, we were off – UP what felt like a never-ending zigzagging concrete road, up up and UP a squillion metres more. After 10km, the legs enjoyed an 8km respite of gentle downhill, through beautiful shady forests of age-old rhododendrons (not in bloom in autumn, sadly), before being hit by the next onslaught – 18km of relentless winding ascent, this time a mixture of concrete surface, dirt track and horrendous cobbles). That climb went on and on, and with a masochistic twist, became steeper and sharper in the final four km, until I was practically crawling on my knees with the gradient. By that point even the concrete surface had long given up trying to stay intact, and the roadway was pitted with rocks, loose gravel, potholes and deeply eroded ruts. Whoever has had many of the world’s religions believing hell is downwards, has cunningly misled us – that day I concluded the journey to hell is most definitely UPward! And with every 10m of ascent achieved, it felt like there was 10 litres less oxygen to be had, and that I was sucking it through a tightly squeezed straw. Nothing was much fun… until the sheer joy of reaching that finish line – surprisingly, in 2nd place overall for the stage! We all woke up before dawn to watch the first rays of sunlight hitting the grand landscape that faced us – dominated by the magnificent Kanchenjunga directly in front of us, and Everest, Lhotse and Makalu further to the east. I’m not sure there’s another race startline in the world that can boast views of four of the five highest peaks in the world! 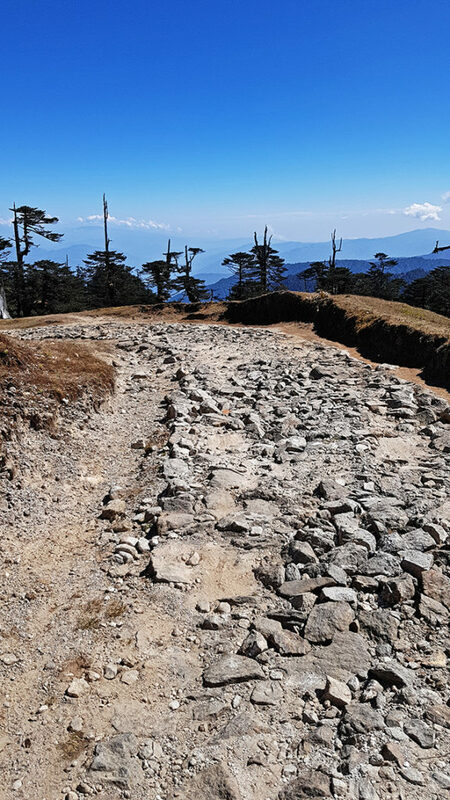 The stage was an undulating out and back route within the starkly scenic Sandakphu National Park. Starting at 3 623m, the course never dropped lower than 3 261m, so my sea level lungs complained bitterly. Another punishing day, this stage threw everything at us – 25km of undulation at an average of 3500m, followed by 12km of brutal descent, down to the river in the valley floor below the rambling hill village of Srikhola. The legs then had to face 5km of flattish road to reach the colourful hillside town of Rimbik. 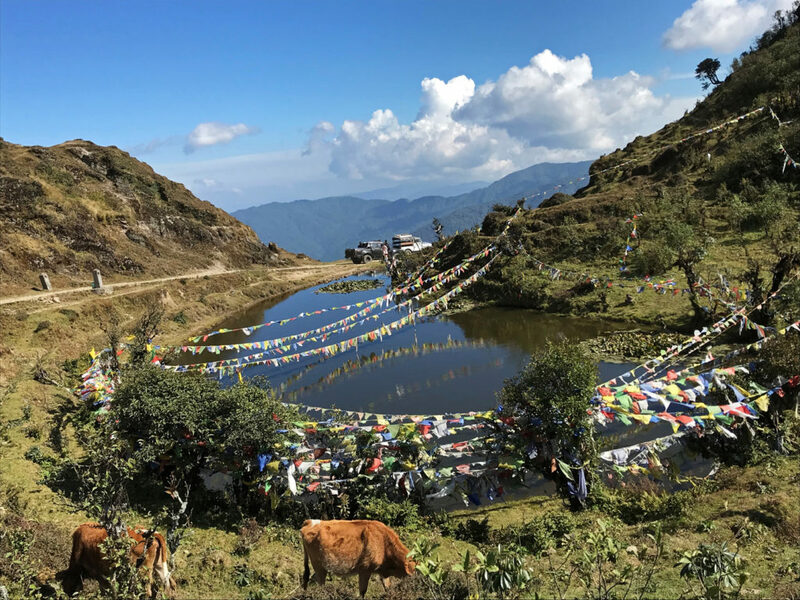 The welcoming hospitality of wonderful Rimbik with its Nepalese lodges is always a hit in this race – it’s a mini oasis! Stage 4 was short and sweet, with lungs and legs a tad happier for the slightly lower altitude. Starting at 1900m in Rimbik, the route was simple: a 533m drop over 5km of sharply winding tarred road makes sure there’s not a smidgeon of bounce to face the 6km of flat road that follows, before the final 7km of winding ascent (thankfully in shade the whole way) back up to 1900m. With an uphill start at 1900m and a constant 10km climb to 2532m, my lungs had a lot to whinge about. They didn’t get much respite for the next 9km, until finally the route began gently dropping as we wound our way along a dappled shady road to get us, finally, back to where the race started five days ago, Maneybhanjang (2012m). We were 100 miles the richer for our journey, with heads and hearts filled with memories of Indian hospitality, incredible variations in scenery, visions of yaks, wild horses (and yes, even a red panda in the wild), prayer flags, monastaries and stupas… and that wonderfully welcoming finish line!